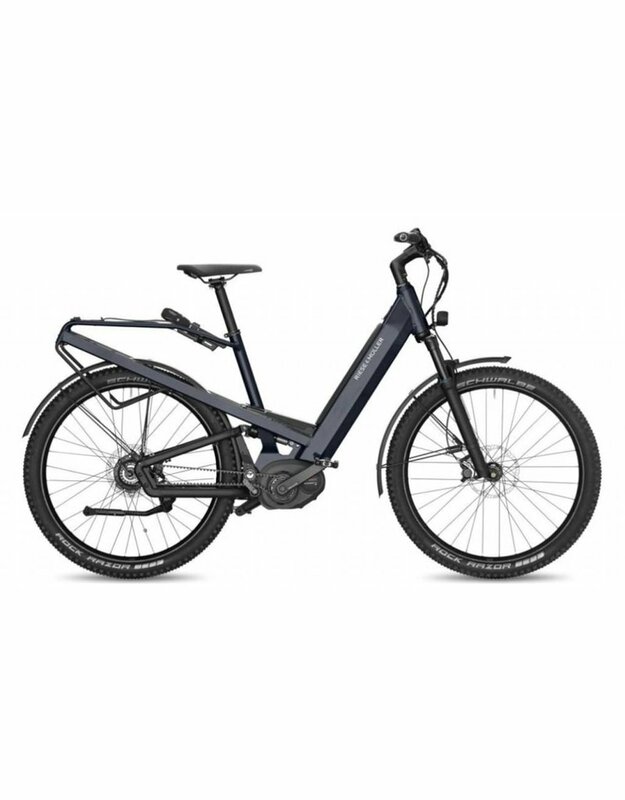 Enormous gear range of 520%, extremely robust, reliable and able to change gears while stationary: The electronic 14-speed Rohloff E-14 hub gear is the ideal companion for cycling holidays and long outings. 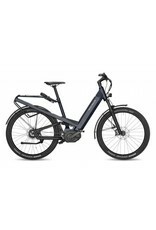 Together with the Bosch Performance Speed motor and Gates belt drive, you'll be able to master even the steepest climbs with speeds up to 45 km/h (28 mph). The Control Technology with full suspension, hydraulic Magura MT4 disc brakes and wide Rock Razor tires deliver perfect road holding and maximum safety even off the beaten track. The extremely bright 1,250-lumen Supernova M99 Mini front light turns night into day.